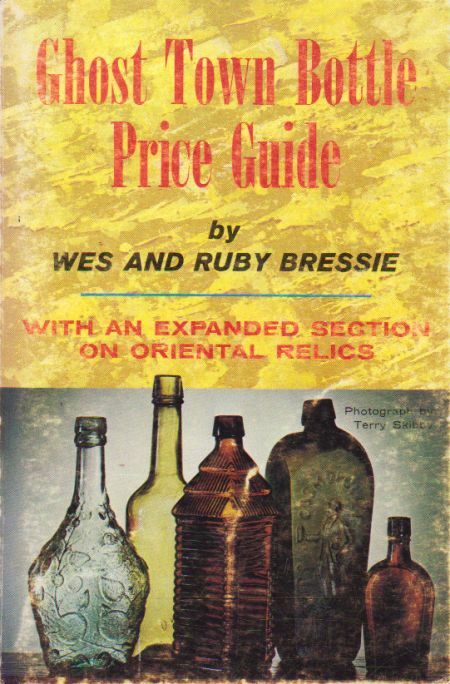 Ghost Town Bottle Price Guide, expanded 1973 ed. 1973 Second printing. Covers are well worn. Glue in binding is wearing out and some pages are loose. Spine has tears. However Clean and writing/marking free.